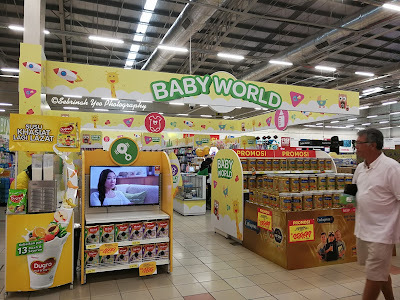 Home affordable baby world campaign events GCH Retail giant happenings hypermarket Jump Retail KPDNKK Launch lock down Lock-On-Low LOL low price Malaysia parenting savings Shopper360 Giant Malaysia launches "LOL" campaign, Lock-On-Low Prices, More Savings! 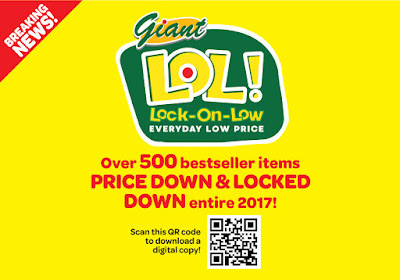 Giant Malaysia launches "LOL" campaign, Lock-On-Low Prices, More Savings! Giant Hypermarket chain in Malaysia today, launched their LOL campaign! Not "Laugh Out Loud" 😂 it's "Lock-On-Low". It's a campaign offering up to 500 items on low prices and locked down from now right up till end of the year! This initiative of "Giant LOL" campaign will be covered in all Giant outlets in Peninsular Malaysia brought to you by GCH Retail Malaysia and the Domestic Trade, Cooperatives and Consumerism Ministry (KPDNKK). At the media event today, Deputy Minister Datuk Henry Sum Agong, applauded the initiative by GCH Retail as a good initiative in helping to bring the people of Malaysia good deals with the best pricing in helping the economy of the people and the country as well. Also present during the event was KPDNKK secretary-general Datuk Jamil Salleh. GCH Retail Chief Executive Officer Pierre-Olivier Deplanck was also present today and said that this LOL campaign aims to help lessen the rakyat's expenditures especially on groceries and goods. Which what he said I kinda agree, especially in today's current economy. During the event, they also announced the new "Giant's Baby World" section. 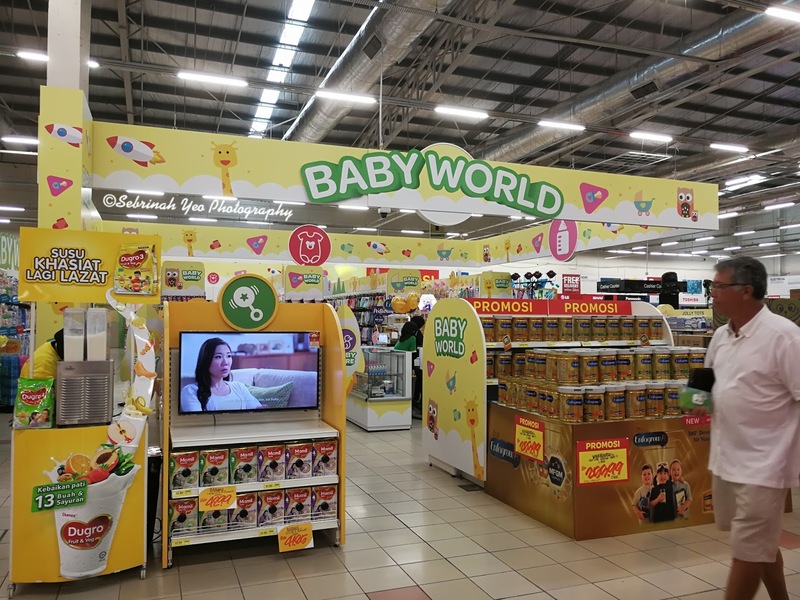 It's revamped to have all baby related products under one section within the hypermarket across all Giant retail chains nationwide. What's even better is I met my friends there 😂; Turns out the POSM (Point-Of-Sales Materials) and Merchandising is managed by them! After the launch, we were taken on a tour inside Giant on the new Baby World section and also the groceries that is on LOL campaign! 2. The new revamped Baby World is so much more convenient in getting baby stuffs for my baby! No more going up and down the aisles finding baby goods to diapers to baby rompers and so on....... One section, covers all! 4. Diaper shopping won't be difficult anymore, because I don't have to keep checking my SmartShopper app to check for discounts and at where or when. 5. I don't have to wait until Baby Fair to get affordable savings and discounts anymore! Finally, you can get up to 500 items Lock-On-Low prices until end of the year! So what are you waiting for? Baby fair ah? Month end salary? Mega sales? Wait what some more? Just go Giant and shop lah~ LOL! Lol! Hahha LoL campaign , the name is funny but hey it true. Giant offer a lot of cheaper price. I always shop at Giant coz near my house to.